This is my third post that is an extension of my E book "How to make ALL of your Christmas presents". Week by week I'm trying to get through lots of projects to make upcoming Birthdays and Christmas just wonderful but within my budget. 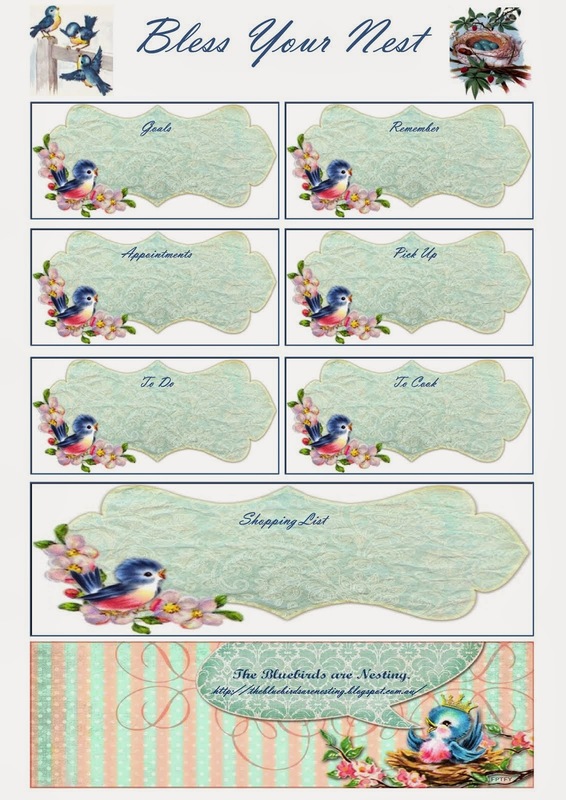 This craft post is an answer to a lovely letter I had asking me how do I make the powders to go with the powder puffs I showed in the E book (and earlier in the blog as well). Well, I love powder. And powder puffs. If you know someone loves powder as I do then this is a lovely gift to make. Firstly the powder puffs. 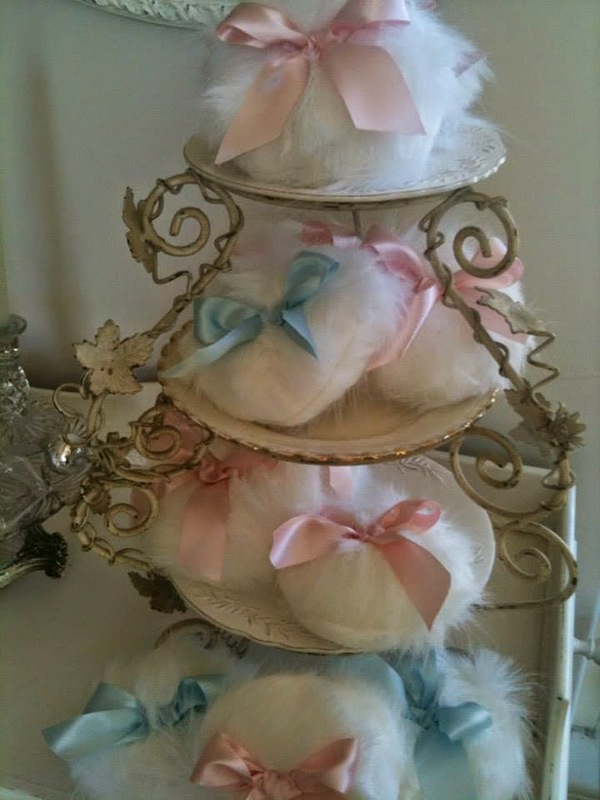 This started when I saw in a department store beautiful full luxurious Hollywood style powder puffs for over $50 each! They were GORGEOUS but wow! I also looked on Etsy and found equally stunning ones and in all kinds of pretty colours and was in love! But I thought I could make them and it turned out to be very easy. Start by buying some beautiful fur material in your fabric store. I would not do this on line as the feel of it is important. So I go along feeling the ones in the colours I like! You want it to feel lovely and soft. This is usually sold as fabric to make soft toys. The sky is the limit. I considered doing leopard print ones or ruby red... but typically I ended up with soft pastels. I made them quite large, around the size of my hand if I spread my fingers out as far as I can. Make them by tracing a circle on the non fluffy side a centimetre or so larger than the finished product will be. I traced around a small plate. Make as if you are making a little pillow, sew fluffy sides inside, leave a gap and turn inside out. Then by hand you will sew up the little gap. I decided they needed filling... you could use soft toy filler, I used quilt backing about 3 cm thick. This just makes them seem plump and luxurious. I cut these a little smaller than my fur circles and slid these in before I sewed them up. Once sewn up you need to make a bow for the top of each one. You could do contrasting or matching ribbons. The important thing is to have luxurious and lush looking ribbon and form a lovely bow then stitch this on going right through the whole powder puff. I found when I turned the powder puff around the right way I needed to release some of the fur caught in the stitches to re fluff it. I used a needle to gently free some fluff. Some spots I trimmed with scissors until I was happy with the shape and how they looked. Just fiddle around until it looks full and fluffy. These look really pretty, soft, feminine and lovely on your dressing table. I ended up making a heap as most were for gifts. As I said in the book, if you know something will suit a few of your family members or friends then it is quick and easy to make quite a few of one thing. Plus a spare or two for unexpected gifts. This just saves you time. And fabric like this is sold by a wide metre so you will get at least several from even the small amount you might buy. I think I bought 25 cms of white when I made these. These can be given as a gift on their own. You could spray them with perfume and wrap in cellophane or place in a gift box lined with tissue paper. I used cellophane bags and tied them up with a ribbon. Or you can go on and make up a box or container of power and give as a complete gift. Now for the powder as Nanna Chel asked me how I make it. The first time I did this as a gift I had round boxes with lids. I lined each box with florists plastic wrap. Cellophane would do too. I filled them with my powder. Then I perfumed it then added the powder puff on top. (instructions for perfuming coming up...) I added the lid and tied them up with big bows. If you are going to do this it is easier to choose your containers first then make the powder puffs to fit than the other way around... I found out the hard way by making powder puffs and then having trouble getting boxes just the right size for them to sit on top inside with the powder! You could also use a tin or other suitable ceramic or glass container. For myself I use powder everyday so I use a crystal bowl (also from op shop) that I stuck to a stand which was a candle stick to make a pretty container... For instructions see my post on how to make your own Cake Stands. For the powder itself... powder is inexpensive. It's the perfumed and specially packaged powder that is more costly but unscented powder is easy to buy in large containers for a few dollars. So buying something like that and scenting it myself is the easiest option. I choose a perfume I love and simply spray inside the container a few times, place the powder inside, re spray one or two sprays onto the powder (it will absorb) and also spray the powder puff once or twice. Then shut the lid and keep it closed. This works really well to scent the whole container of powder. You could do this using lavender oil or any floral oil. Because it is absorbent it holds the scent. If you know someone loves a certain scent then that is helpful. You know the samples you get at the department store of a tiny vial of perfume? These are enough to perfume a batch of powder. It doens't hurt to ask for these I have had luck many times! You can also add shimmer or glitter. I have used shimmer powder that is sold as body shimmer and I have used very fine glitter. This is lovely for a little girl. The body shimmer is sold with powders and body products in many bigger beauty shops or even a natural coloured shimmer eyeshadow crushed up would work. You don't need much, just mix it in. The next alternative is to use cornflour. it is natural, unscented... this will suit some people and it can also be scented. Scented or plain powder has a lot of uses other than as body powder. Placed in a salt or pepper shaker or a sieve it can be used as bed powder. Fine hotels sprinkle the finest little bit of bed powder over your sheets. It perfumes them and feels heavenly and is considered a great luxury. It is too when you wish you changed the sheets and couldn't, this trick gives you fresh sheets for a night! If you have never experienced this then try it! You use the smallest amount and it feels gorgeous. A few times when I have been ill and dying to change the bed I have done this and it has made the bed feel fresh until I have been able to change it then next day. Powder makes wonderful dry shampoo and can save you on a bad hair day. Sprinkled over a mattress or carpet and rubbed in, powder can absorb odour and dampness and when vacuumed out it will have refreshed things that cannot be washed. Placed inside sneakers or shoes it absorbs smells and dampness. Rubbed into a grease mark it can absorb the oil and remove the mark. This is a really inexpensive and luxury gift and really pretty and feminine. 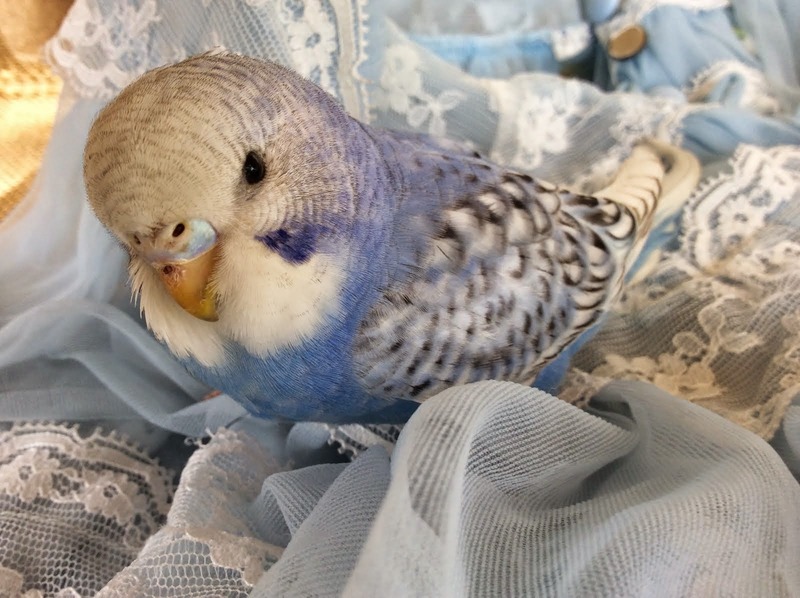 Now I am thinking I really want to look for powder blue and softest pink fur to make some more powder puffs and watch for more lovely containers for this. Powder adds a little bit of luxury to every day! I accept not everyone loves powder. My Nan did and I obviously do but it doesn't suit everyone. Thats ok, I have so many things lined up as gift ideas and plenty for men as well. I usually have to think harder on gifts for men. Thank you for all the letters about the trims and braids post! That one was so easy but effective and I got lovely mail responses! I really appreciate comments and mail. Thank you! Also for all the letters about the ebook and all the ideas it gave you. I love to hear the excitement of "I can do it!" especially from people who have felt that they are not very crafty. This weekend I am starting on gift bags, cards, tags and decorations! If you could see my dining room table! Using what I have in my collection of all kinds of left overs from craft projects over the last few years I am making all the cards and decorative things ready for December. I can't resist glitter so it will be everywhere! Doing this though, gets me in the mood for Christmas coming! I have been do busy traveling the past month that I need to play catch-up! This post is remarkably inspiring and has me adding the fur to my US list! :-) I hope to be able to enjoy the purchase of your e-book soon... when I can get a moment to breathe! The powder puffs in stores are very expensive. They are such a lovely gift! Great tutorial! I love powder and started making my own too. Powders in my scents are really expensive. As someone who once worked extensively with faux furs, I'll offer a little tip that will make your puffs extra fluffy. Use a small slicker pet brush to pick out your seams as a final step--sometimes a seam ripper works too. If you've cut your fur so the pile isn't cut, you won't be able to see the seam at all. An easy project... adding a trim. The best Christmas ever starts now! Planning for Christmas and my new E book! Wonderful news for fans of Laine's Letters.